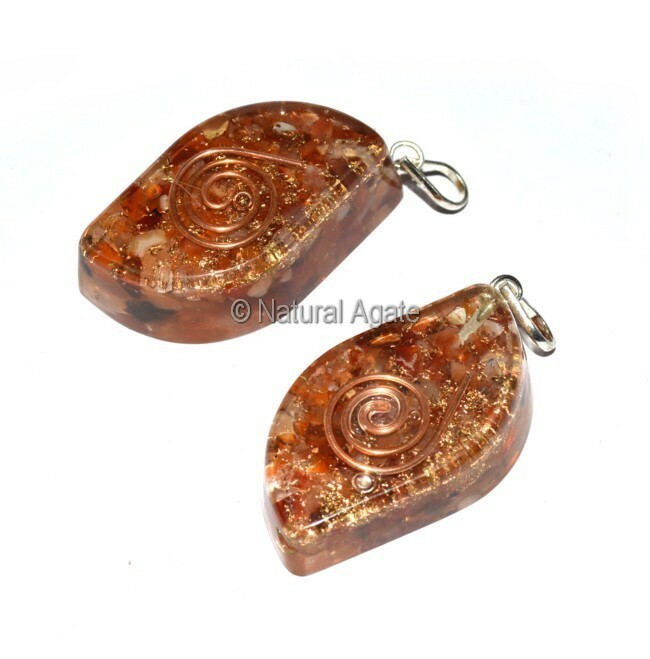 Orgone Carnelian Eye Pendant is an attractive and exquisite piece. It is available on Natural Agate. It is 35-38mm long.